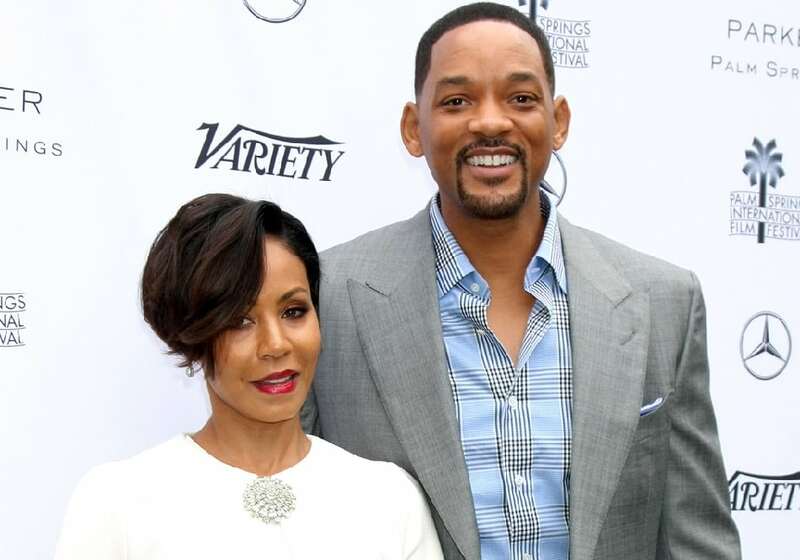 Enter Will Smith: a perfect candidate for U.S. presidency. Well, in Smith’s case, he may be pushed to run for president, thanks to Donald Trump. And if his CBS Sunday Morning interview is anything to go by, then we might be seeing the actor on the ballot soon. In his CBS interview, Smith condemns leaders who say “crazy kinds of stuff”, a remark that hints he’s talking Trump. He adds on “I gotta be the president someday if people keep on saying such crazy stuff.” And his wife and children are so gorgeous and talented they would make a great first family.